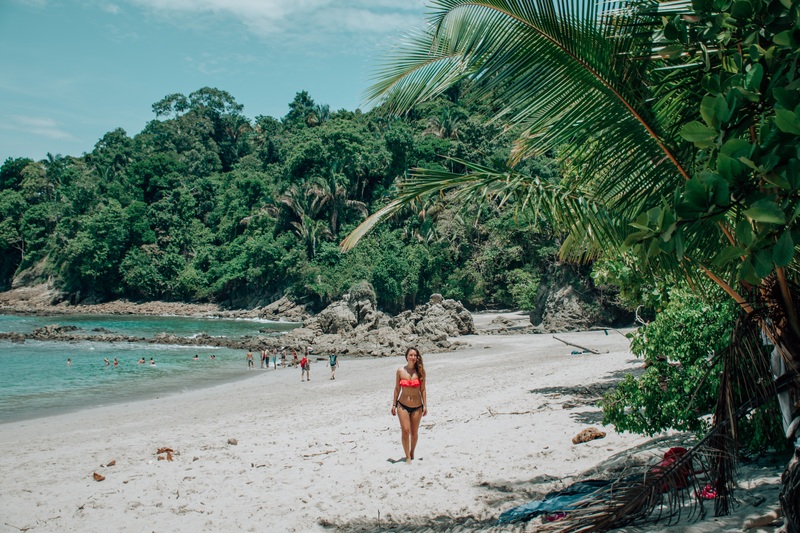 Costa Rica is not yet on your bucket list? Your life gets a bit slower, gets a bit more relaxed and you forget to rush. This is the country of pura vida, and when they say it they truly mean it. If Costa Rica teaches You something, it teaches You to be more patient. This is a place, where people never heard about stress. They are super relaxed and super kind. There is a kind of peaceful happiness in the air. I love hiking and everyone, who follows my IG account – knows, that I believe there are not many more magical moments, than watching a sunrise from the top of a beautiful mountain. Next to the endless volcano – and mountain hikes, there are literally at least thousand waterfalls in this small country with many amazing ones. There are many beaches where you can enjoy the waves: Tamarindo, Nosara, Jaco, Pavones… just to name few of them. Personally I tried it in Tamarindo – first time ever in my life 🙂 – and it was awesome. I loved every moments of it. If You stay at Tamarindo reach this crazy french guy out : Lalot Jean-Michel (midepain@hotmail.com / tel: (506) 8816 3707). He lives in CR for the last 15 years and he is really a good teacher who – no doubt 🙂 – adopted the Pura Vida lifestyle. Super friendly, super kind, super relaxed and you will learn how to surf – I guarantee You. I officially became an avocado lover. In Europe it is really tough to find good avocados. Definitely do not miss to taste an avo toast. Hummingbirds are flying into your balcony in the morning, while you are eating your breakfast, monkeys, frogs, sloth are crossing the beach when you are laying in the sand and drinking your cocnut coctail. Can You imaigine a life, when You wake up each day in this paradise? 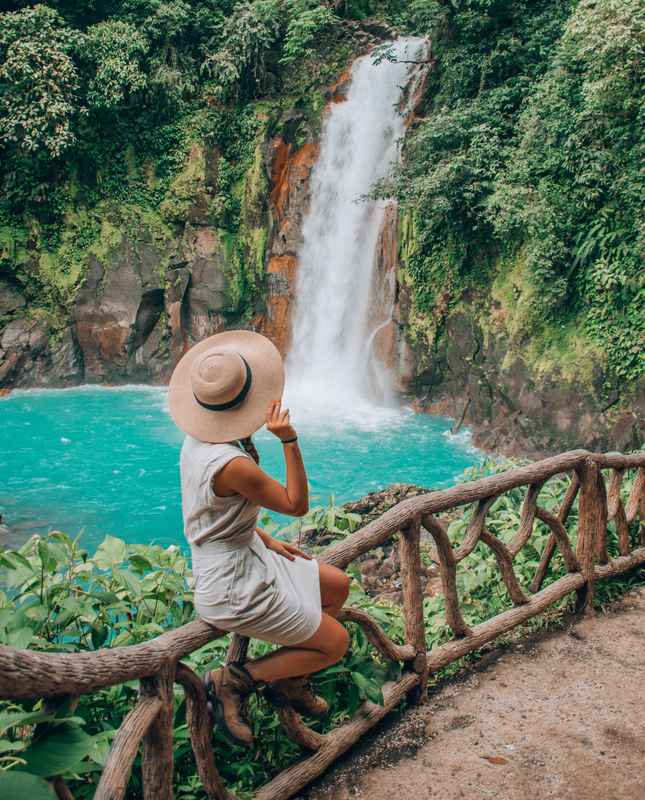 For the Costa Rican People it is not just a dream… they truly live a life like that. These are the Costa Rican everydays. I think this is my favourite thing in Central America. They live a colorful life, not just inside but outside as well. All the shop signs, billboards, houses, fences, everything is painted so colorfully. They truly have a passion for life! I LOVE IT!!!! This is a country with tropical climate, so you need to plan your visit consciously. 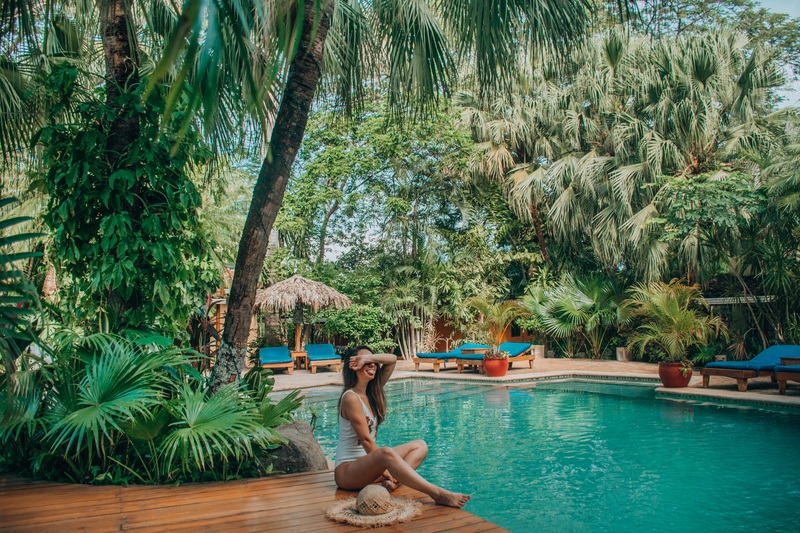 Rainy season starts in May, prices are going down, weather gets more rainy, but I would say May and June are still perfect time to visit the country, especially at Tamarindo area, which is a good starting point for your day-trips. September and October are the worst months in terms of number of rainy days, better to avoid your trip during these two month. On the below link you can look for the average daily temperature and monthly precipitation. They say San Jose is one of the ugliest Central American city. Well, I would not go that far, but certainly it is not such a fancy place. There is an okeyish market to visit, a theatre, a relatively small downtown and than it is pretty much the end of the list, what you can check out in SJ. On the other hand, there is one place to eat, which is a must and certainly you should not miss to try it out. One of the coolest places ever!!! You can taste many of the central american food at a place with such a special vibe. My absolute favourite one, this should be definitely on your itinery if you go to CR. 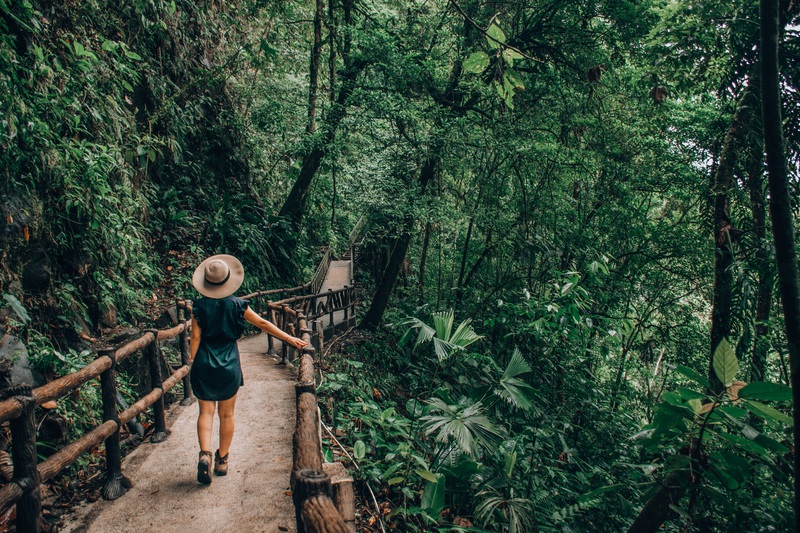 RC can be reached without a guided tour as well, but there is a adventurous rain forest trip starts at Rio Celeste waterfall, which is worth to do if you want to feel the vibe of a real jungle. You can see charming flowers, colorful frogs, amazing trees and their roots. For this a guide is pretty much recommended, they can share lots of information about the jungle wild life. Rio Celeste – or on its English name “Light Blue River “ – was a mystery for the scientist until very recently as they could not fully explain why it has this special light blue color. It is now known, that the blue color arises due to a physical phenomenon known as Mie scattering – triggered by the presence of certain minerals in the river’s water, that causes sunlight to reflect in such a colorful way . My absolute favourite place in Costa Rica. La Fortuna Waterfall – also called as Catarata Fortuna – is in central Costa Rica in the Alajuela Province. The waterfall drops about 75 meters and is at the base of the dormant Chato volcano, but lays also very close to Arenal volcano. 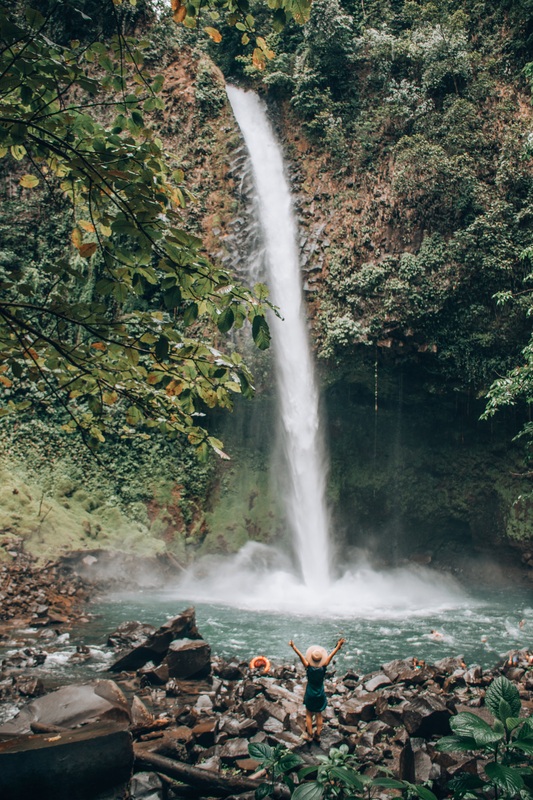 The waterfall is fed by the Arenal River, which travels through the rain forest in the Arenal Mountain range until it plunges over the cliff, forming this waterfall. Standing in front of this huge and powerful waterfall is an incredible feeling. This is the number 1 attraction in Costa Rica. 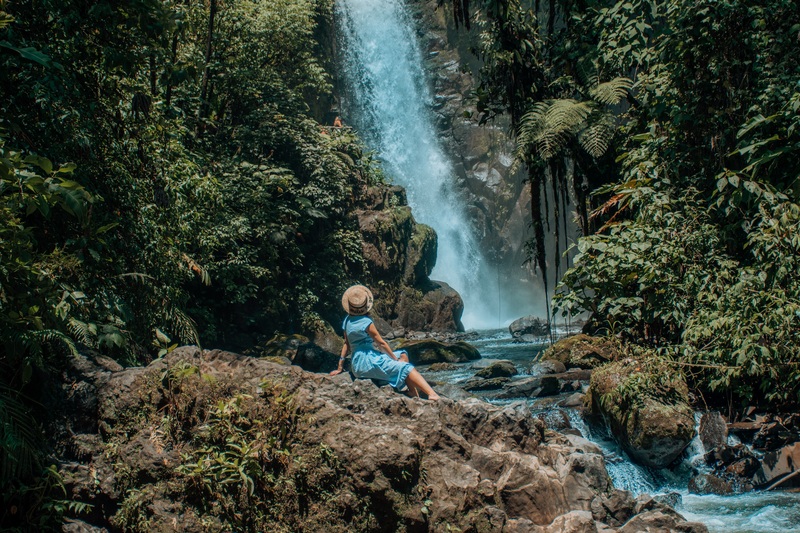 When this country comes to your mind, you imagine a lush, green environment, with tropical rain forest, spectacular waterfalls, amazing wild life, hummingbirds flying around and they guarantee you will get it all at La Paz Waterfall gardens. And I can confirm they say it right. All of these offered at one place – truly a great experience. What is better, than climbing a mountain and then enjoying the so much deserved rest by soaking in thermal waters heated to therapeutic temperatures by a volcano. Trust me it is feels even better, than it sounds. There are few great natural hot springs in this area. We have tried Titoku Hot Springs (link below) and it was seriously a perfect treatment. is one of the six active volcanoes In Costa Rica, laying in the Guanacaste province and stands 1916 meters above sea level. It erupted most recently in September 2011. Its name means “The Old Woman’s Corner” referring to a local legend about a girl whose lover was thrown into the crater by her father. She became a recluse living on the mountain and was credited with powers of healing. You can take a guided tour to see the wild life of the volcano, however unfortunately you cannot go to the summit as they found it too dangerous, so it is closed since 2017. It is really a pity as it is beautiful from above, but we know safety first!. 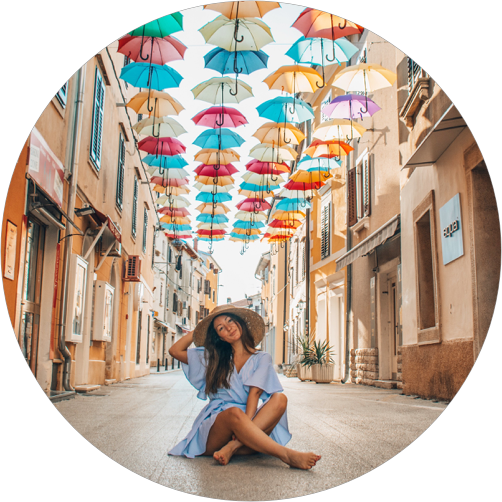 You can find places to stay from luxury resorts to small boutique hotels and places to eat starting from a five star sheaf who cook a menu only for you to cute local street food trucks :). You will find a place for your preference – no doubt. I spent 2 amazing weeks in this country, hiked spectacular volcanoes, rest my tired legs in hot springs, I was watching hummingbirds from 30 cm distance, while enjoying my breakfast tea, learnt to surf from a crazy french guy, tried frozen mohito, was watching the most beautiful sunset ever at Tamarindo’s beach… and the list could continue..